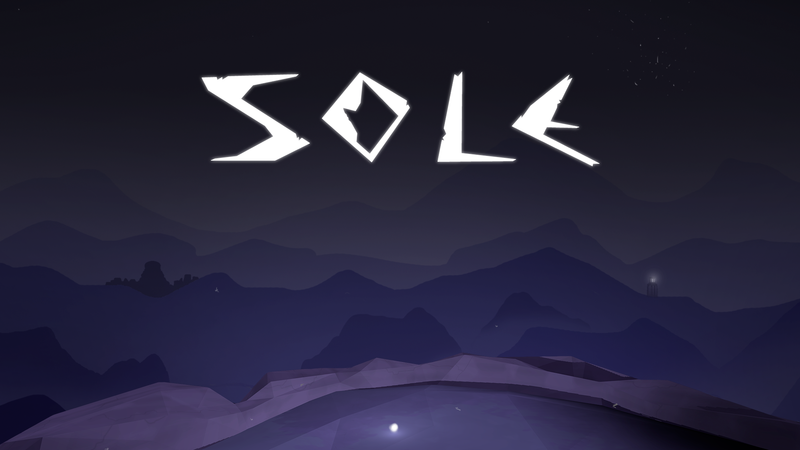 Sole, a mobile game produced by Drexel University students, recently qualified as one of 150 finalists for the 2016 International Mobile Gaming Awards. The game was one of 3,000 total entries and was up against world-renowned mobile games such as Pokemon Go. Thomas Sharpe, who graduated Drexel last June with a degree in game art & production, was the project lead for the game. He is also one of the founders of Gossamer Games, a Philadelphia-based independent game studio that formed through Drexel University’s Entrepreneurial Game Studio. This was the first game from Gossamer Games, which made this accomplishment even more exciting, Sharpe said. “When the nominees were first announced, I had to refresh the page three times before I could believe we were actually on the list,” Sharpe said. “It’s hard to describe how humbling it is to see what started as a small passion project in the same conversation with some of the biggest mobile games in history,” he continued. Sharpe described that in the game, the player travels through somber, desolate landscapes as the only source of light, leaving behind illuminating trails. There is no risk of failure or death and instead, players are rewarded for discovering secrets that are scattered throughout each level. Most games consist of vivid, fast-paced visuals and are driven by social interactions with other players, but Sole is the opposite of that, which is what made the game stand out, he said. He explained how the game is an allegory for the internal struggles we face in our lives. 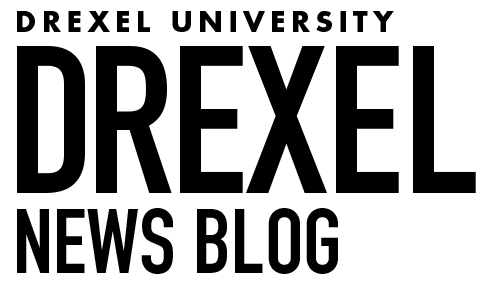 The player travels without an explicit direction or goal in mind, which represents the process one goes through when figuring out his or her life and who they are as a person. “Ultimately, your goal is to discover who you are, where you are, and what your purpose is in this mysterious world,” Sharpe said. “There is a zen-like meditative quality to the game. What is also most exciting to me is that this game is born out of Tom and the rest of the Gossamer Game team’s personal vision. For me, it is very close to art in that sense,” Frank Lee, director of EGS, said. EGS assisted Sharpe and his team with the creation of Sole. The development studio started with a vision of bringing Drexel students who are passionate about games together to form startup game companies, and Gossamer is one of the incubating teams that EGS supports through access to software, hardware and technical and professional mentorship. Sharpe said none of this would be possible without the endless support from EGS and the Drexel community in general. The creation of Sole was certainly not an easy process, Sharpe said, so they needed all of the support they could get. “Working on Sole is by the far the hardest creative endeavor I’ve ever undertaken. We’ve seen a tremendous amount of rejection over these past few years and working on such an ambitious game has been the ultimate test in perseverance,” he explained. Over the past two-and-a-half years of development, the number of people working on Sole has varied, but there are currently four part-time members working on the game. Nabeel Ansari, a junior studying a custom-designed major he created called applied mathematics and music, created the music that accompanies the game. Sharpe and Ansari were also joined by Nina DeLucia, who graduated last June from the animation & visual effects program at Drexel’s Westphal College of Media Arts and Design, and Vincent De Tommaso, who is currently on leave from the game design & production program. While the small size of the team has been beneficial to the creative process, it has also caused development to take longer than expected, Sharpe said. Sharpe and his team are currently developing new content for Sole, and in the following weeks they will showcase the game at several local events in Philadelphia. EGS continues to work with Gossamer Games to finalize the game, which Sharpe hopes to release to the general public later this year. “Though there are many challenges ahead, we couldn’t be more excited to see where they lead us,” Sharpe said.